For anybody who thinks a limb falling asleep is no big deal, I encourage you to take it more seriously. I was sitting on the can enjoying the latest issue of the Economist. I felt no more action was going to occur that night so I decided to finish my business and get up. However my right leg had fallen asleep. I thought I would just walk it off. I stood up and lost my balance falling backwards into my toilet. The force caused the bottom of my toilet tank to shatter, causing all 3 - 5 gallons of water to quickly flood my master bath. Not my best moment. I quickly turned off the water to the toilet, and gathered up towels to soak up the water. My wife in the other room on her computer, heard my fall and just thought to herself. "Hum, He is a little young to be having a heart attack". She waited til she heard me moving around to indicate I was still alive, then went back to her computer. I called her in to help me get more towels. She thankfully laughed at me and helped. So once the water was all dried up, I investigated the damages. 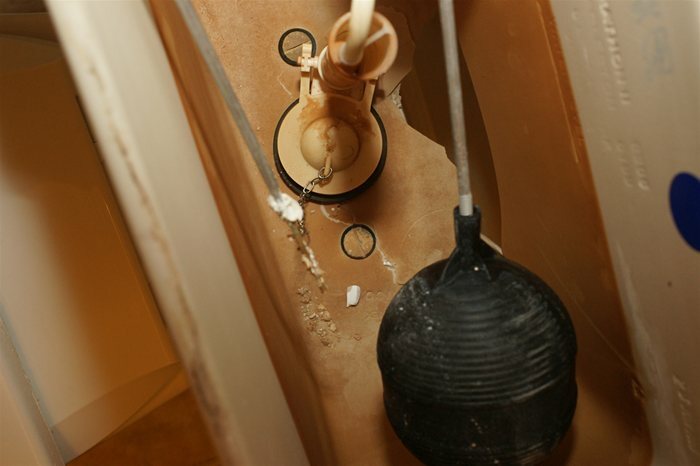 The Toilet tank was shattered on the bottom with a large hole. I thought I would just get a new tank, and be done with it. When I got to Lowes I told the guy I just needed the tank. 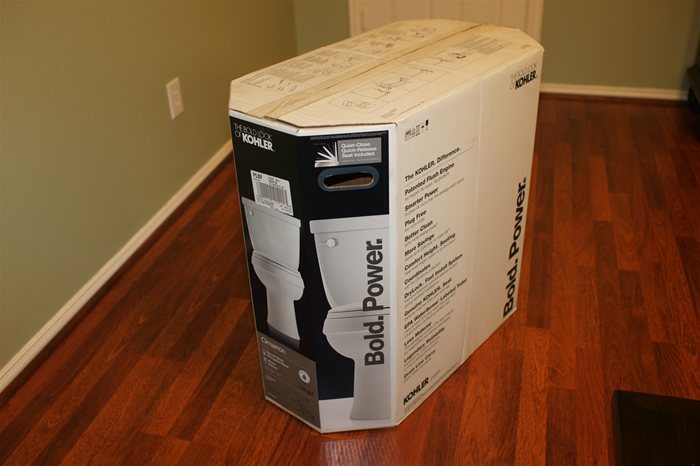 He said no problem, he just needed the brand and model number of the toilet, and he could order one. Would take 3 weeks to get it in. He said it would cost between $40 and $80. Meanwhile a new toilet is only $100 - $300. My old toilet didn't have the best track record. Clogged frequently, and as a result started some heated debates between me and wife. The ugprade was starting to sound like a value. We decided to go with a Kohler model. Cost about $240. What comes with a new toilet? 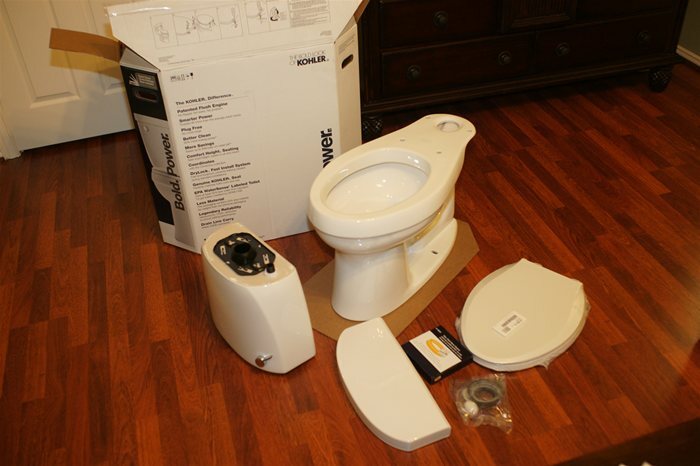 You will be happy to know that everything you need to install a new toilet comes in the box. Removing the old toilet was pretty easy. First turn your water off it its not already. 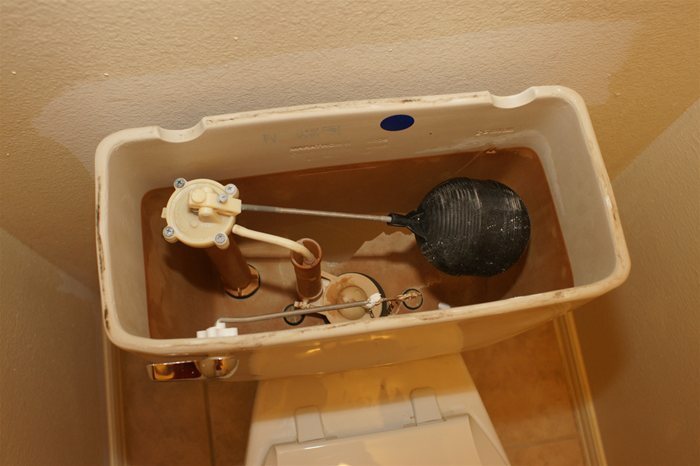 Flush the toilet until all the water in the tank has been removed. Dry the tank out with a sponge, then disconnect the water line from the tank. Remove the bolts from the tank, and remove the tank. Using a sponge soak up any water sitting in the bottom of the Bowl. Remove the bolts from the Bowl, then rock the bowl from left to right, unitl the silicon beading is broken. Then lift it up and set it aside. 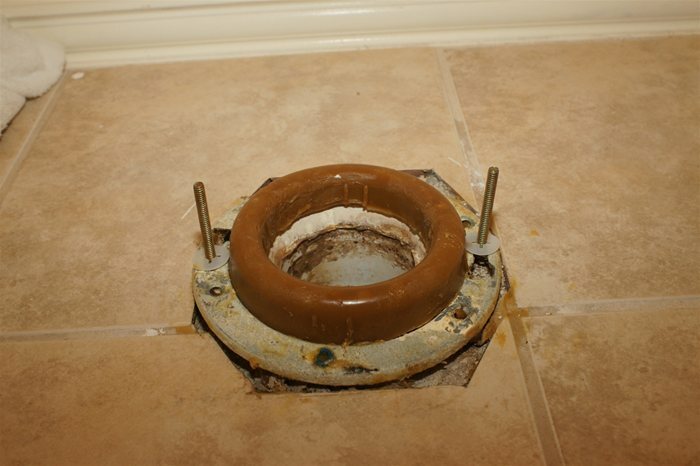 Warning the Wax ring may be stuck to the bottom of the toilet, so don't set it down on carpet, else the wax will get all over your carpet. 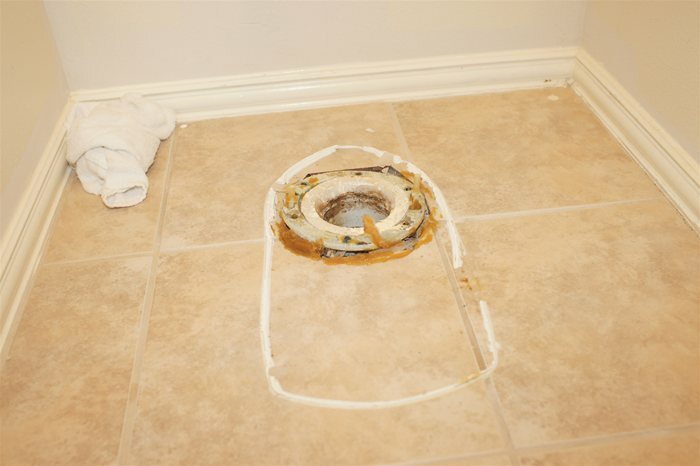 Once the toilet is removed you will notice the silicon and remains of the wax ring on the floor where you toilet used to be. You need to remove all access material and clean the area. I used rubbing alcohol to ensure the area was clean. 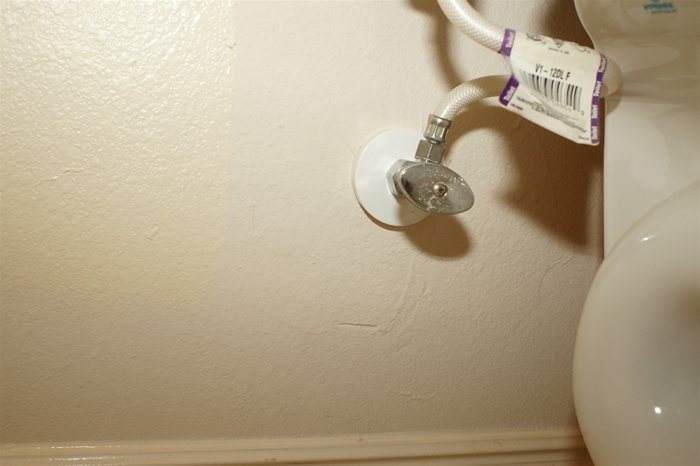 Next place the new Wax ring on the opening and install the new bolts that came with your new toilet. 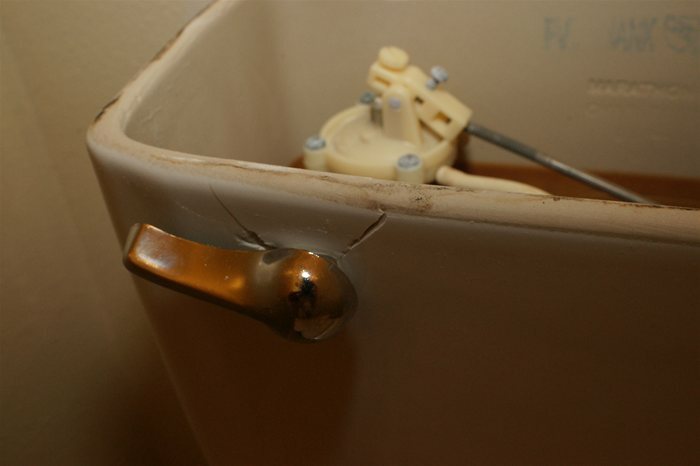 Slowly place your new toilet over the bolts and carefully press down compressing the wax ring. You only get 1 shot as this so make it count. If you mess up you have to start all over and use a brand new wax ring. 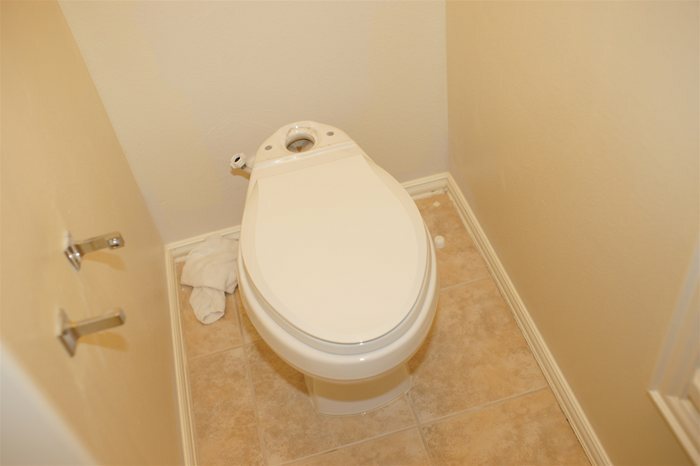 Next time you sit on the toilet for too long, and your leg falls asleep, remember use caution when getting up! 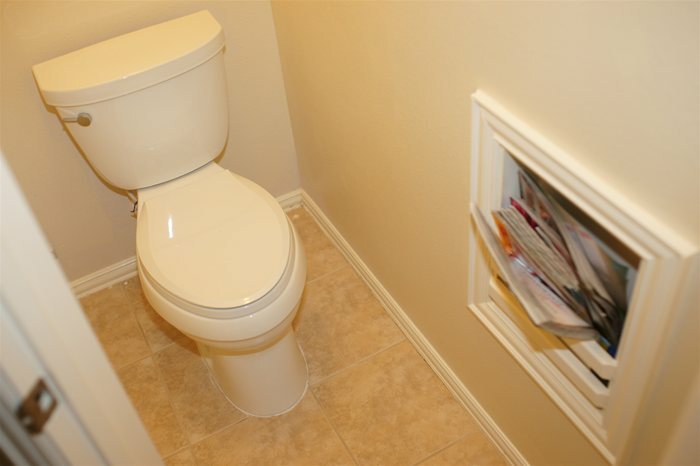 Else you might be replacing your toilet! As for my thoughts on the Kohler Cimarron Toilet, I am very impressed. It uses 1/3 the water my old toilet used to flush, and with much more power. I am looking forward to seeing our water bill next month.